SEO is way more than just driving traffic. It's about driving the right traffic. You can’t convert traffic you don’t have. Search Engine Optimization is essential to an effective digital marketing campaign. Successful SEO is focused around making your website easy for both users and search engines to understand. 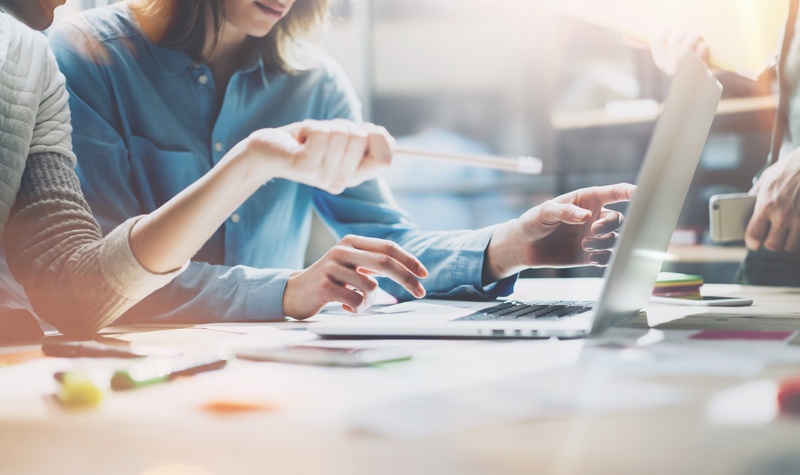 As leaders in the SEO community, we understand the core aspects of search and how to help you drive the right traffic to your website. While search engines have become increasingly sophisticated, they are still far away from understanding a website the way a user does. 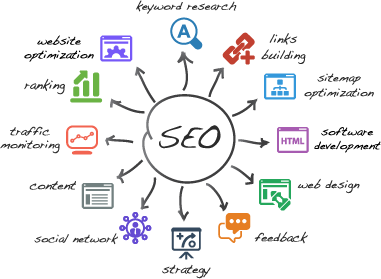 SEO helps inform search engines about each page on your website and how it may be useful for viewers. The first step is setting a strong foundation. This is where on-page SEO comes in. Our team has the skills and know-how to turn your website into a lean, mean, ranking machine. After that, a focused search marketing strategy is needed to drive attention to your content. This takes time and skill to ensure that your site is giving the search engines the information they need. Because the engines are always tweaking the algorithm, it is important to have an SEO pro to market your site to both your visitors and the search engines. 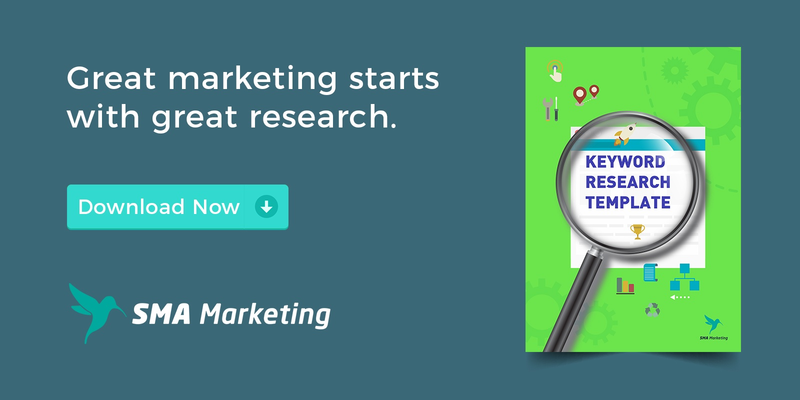 With more and more people going online in search of solutions for their problems, search marketing has never been so critical for website owners. It requires an in-depth understanding of how the search engines work as well as knowledge of how people use the engines to search for answers. We understand that each business is unique and a “one size fits all” approach just won’t get the job done. Each SEO strategy is tailored to meet our clients’ needs and is constantly tweaked to provide optimal results and increased ROI. Each month, we deliver a detailed SEO progress report so you know exactly where you stand and which areas we are working to improve. The goal of SEO is to generate “free” or organic traffic from the natural results produced when someone does a search on an engine. You can’t pay for these spots; you have to earn them. This means in order to have success, you need to first have a solid strategy. An effective search marketing strategy that will earn high-quality rankings is composed of 2 parts; On-page SEO and Off-Page SEO. Content: As the old saying goes, “Content is King”, and for today’s search engines, they're looking for quality & quantity. Infrastructure: The way your site is built and how accessible it is plays a significant role in your rankings. Mark Up: Implementation of markup in tags and schema are essential to helping search engines understand your sites content and context. Trust: Just like in relationships, building trust with the search engines doesn’t happen overnight, or by accident. Promotion: Getting your content into the right hands is essential to ranking and earning high-quality backlinks. Local: For a brick and mortar business, a local SEO strategy is essential to topping your competition. An Investment in SEO has a ROI 750% greater than traditional marketing. SEO leads have a 14.6% close rate, while outbound leads have a 1.7% close rate (Search Engine Journal). Stop wasting your money on traditional outbound marketing and start generating business where your customers are! An investment in SEO, is an investment in your business. We take a great deal of pride in keeping ourselves at the forefront of our industry. At Shelley Media Arts, we have a proven record of helping our clients, big and small, exceed their goals by getting them in front of the right leads at the right time using search engine optimization.